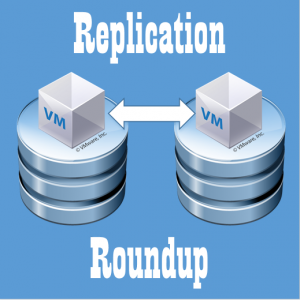 Now that we have Veeam installed in a virtual machine, it’s time to configure it to talk to our vSphere environment to enable replication. 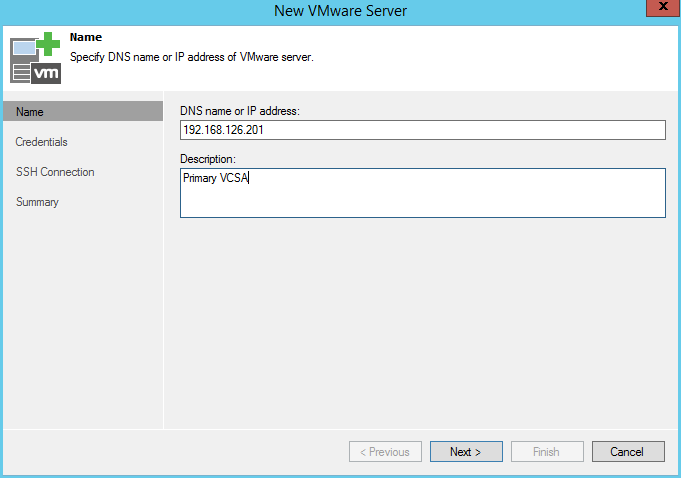 To do this, we will be adding both our primary site, and secondary site’s vCenter appliances into the console. First, lets navigate to the Backup Infrastructure tab, and select Managed Servers. 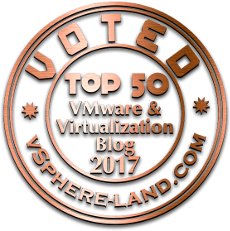 Here, choose VMware vSphere. 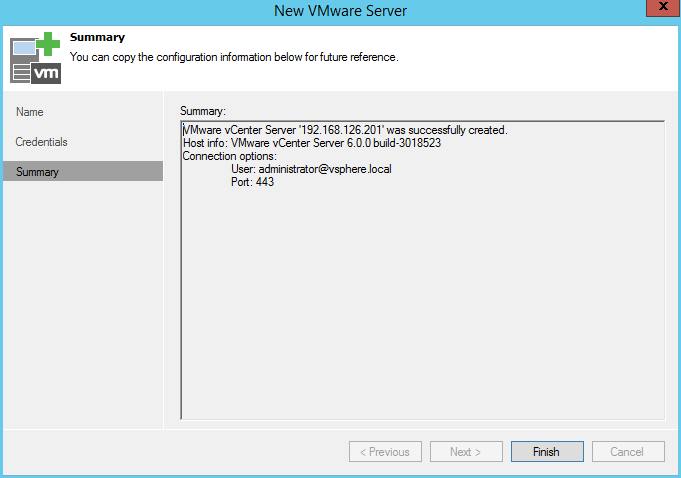 Now, we can enter the details for our primary site’s vCenter server. Name or IP is acceptable. A short description is always nice for environments that will scale out. 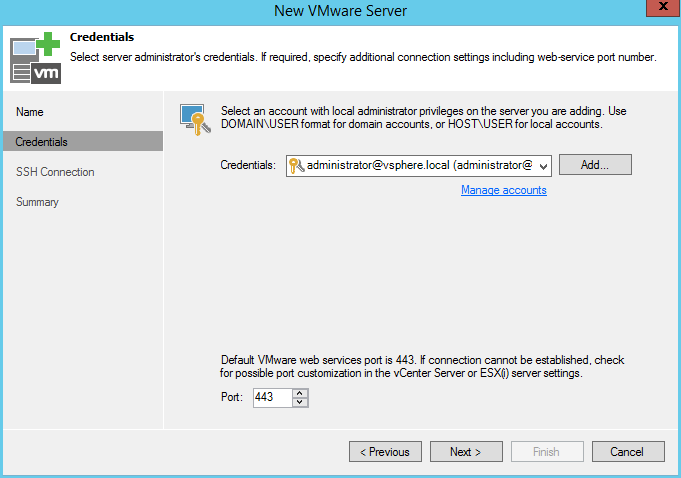 In the next screen, credentials need to be entered that are authorized to connect to vCenter. I decided to use the SSO admin account, [email protected] For most smaller environments, this will be fine. 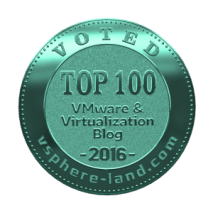 Larger organizations will most likely look at using a dedicated Veeam service account that is authorized for proper access in vSphere. 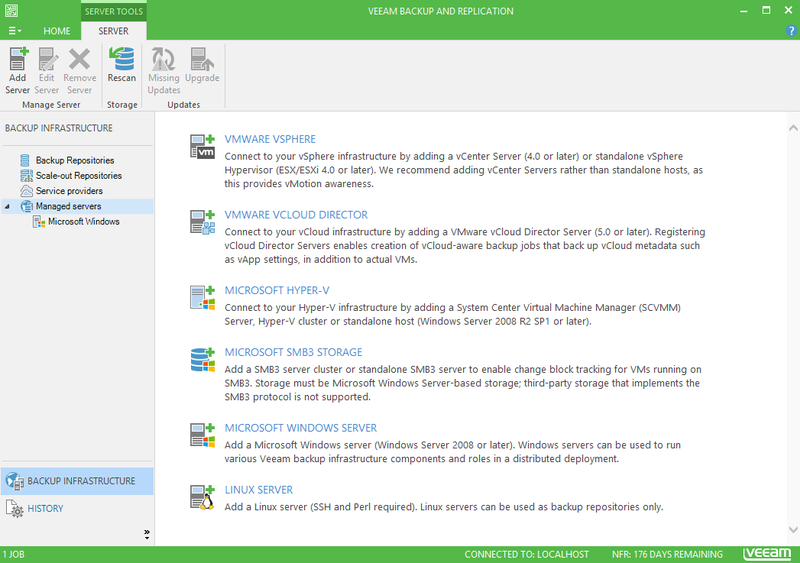 A simple click of the finish button, and our primary site’s vCenter server is added into Veeam, ready to go. At this point, simply follow the previous steps again to add in the secondary site’s vCenter server; giving us the ability to replicate our VMs to the other site. 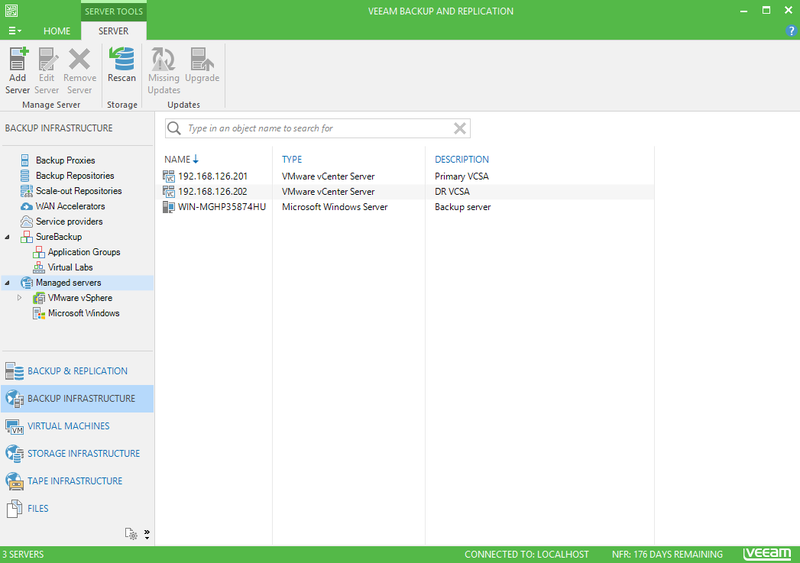 We now have Veeam setup to talk with both sites, and are ready to create our simple replication job in part 3.